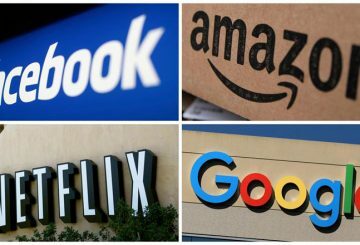 Public concern over data privacy is pushing tech giants to change their ways. 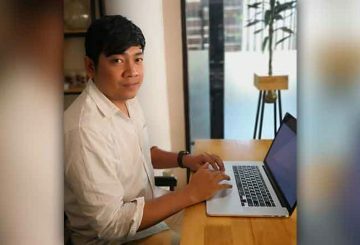 Khmer Times’ Sum Manet sits down with Siem Reap-based tech entrepreneur Sinal Meas, who in 2015 started Bayonia.com, a platform for families looking to book hotel rooms in the Kingdom. 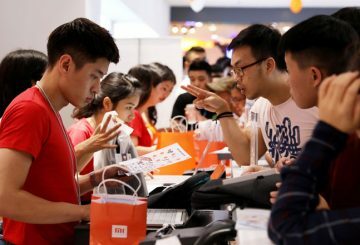 World tech companies to boost cooperation with Chinese firms at the annual Consumer Electronics Show (CES). 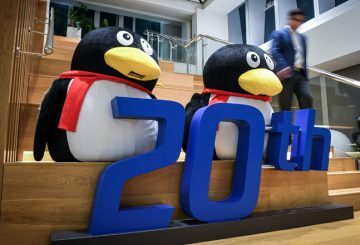 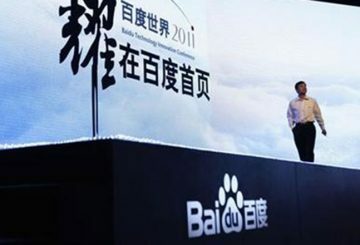 Baidu Inc has become the first Chinese company to join an artificial intelligence (AI) ethics group led by top US tech firms. 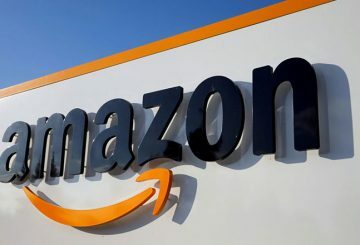 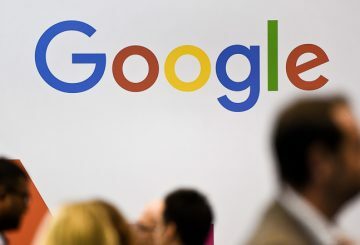 Four global tech giants will oppose an Australian law that would require them to provide access to private encrypted data. 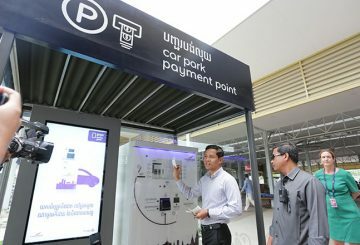 Starting tomorrow, all vehicles accessing Phnom Penh International Airport will be welcomed by a new hi-tech parking lot, which has been designed to ease traffic congestion, according to an airport representative. 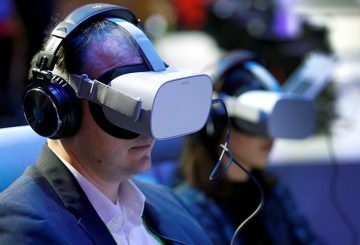 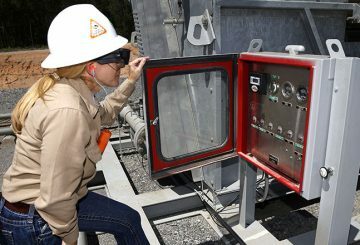 Virtual-reality goggles are helping BP’s shale business turn a profit for the first time. 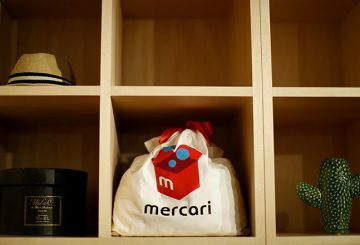 Mercari’s app allows users to buy and sell from each other. 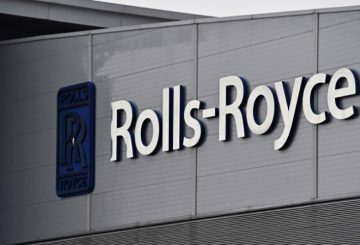 Rolls-Royce is to cut 4,600 jobs over two years in the latest attempt to reduce costs. 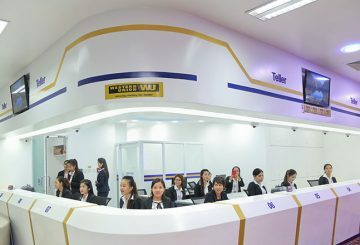 Acleda Bank aims to have all its branch offices fully digitalised with high tech tools. 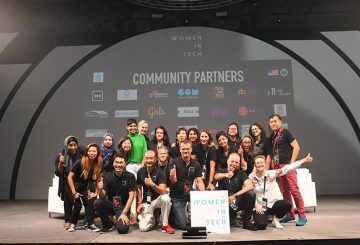 Jenni Hirku, the founder of Women in Tech Conference, speaks to gauge the benefits of exacting a cultural change in the male-dominated industry. 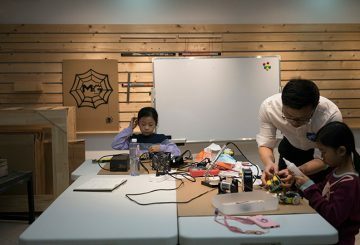 China is trying to shed its notoriety as a hub for counterfeit goods. 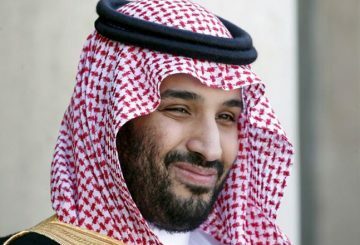 Bin Salman pulls out of touring a mega-campus for tech startups in Paris. 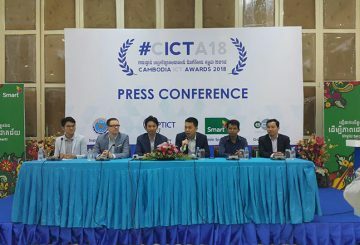 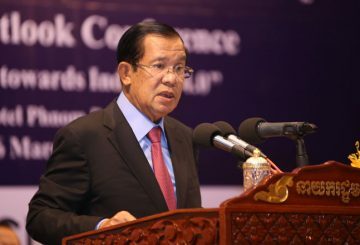 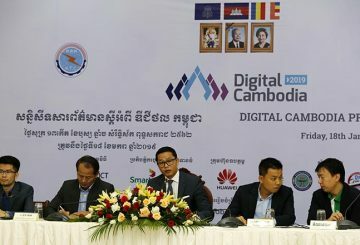 Enrollment of the fourth Cambodia ICT Awards opens, Application will close on May 21. 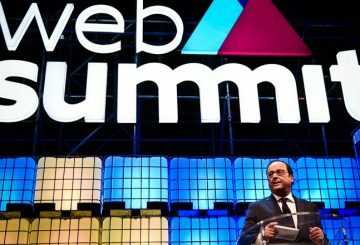 The next generation of Internet giants gather in Portugal for four days of tech-fuelled networking, nights out and surfing offline. 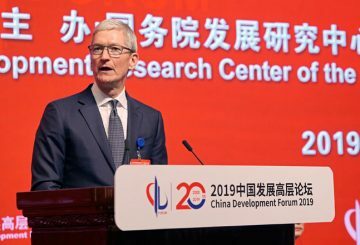 First-year university students around the world who do not have a family history of higher education, or who come from a low-income background, are invited to apply for the Future Global Leaders Fellowship. 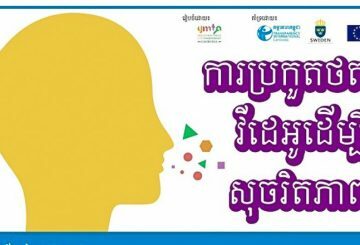 Where do you want to go in Phnom Penh? 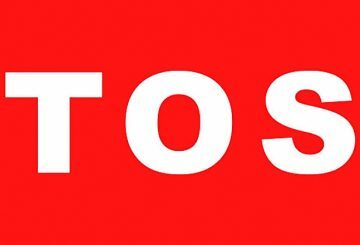 The Tos Tov application allows you to go by tuk tuk or taxi. 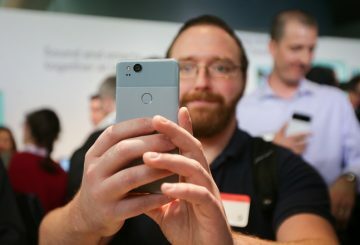 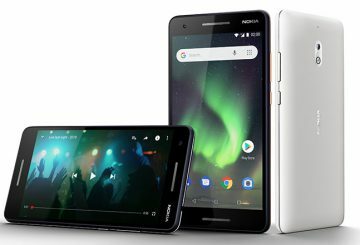 Google unveils the second generation Pixel smartphone and new voice-enabled speakers. 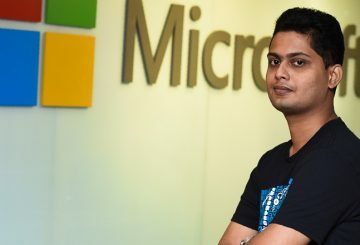 Winning an award for creating a digital dictionary while he was still in school has inspired Prabhath Mannapperuma to foster a legion of young programmers in Sri Lanka. 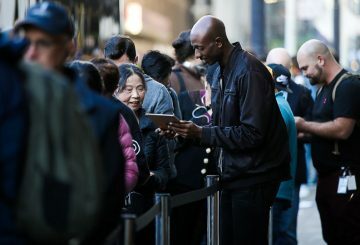 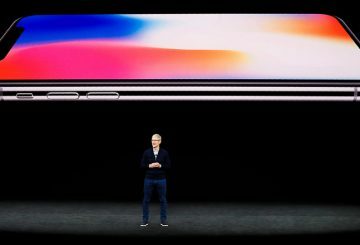 The iPhone 8 kicks off with less fanfare than releases as fans hold out for the iPhone X.
Apple rolls out the iPhone X, chief executive Tim Cook is calling it “the biggest leap forward since the original iPhone”.